Tales of Balboa brings you a local's eye-view of Balboa's outrageous past of wide open gambling, rum running and wacky people. Read this book, and you'll become an instant local. 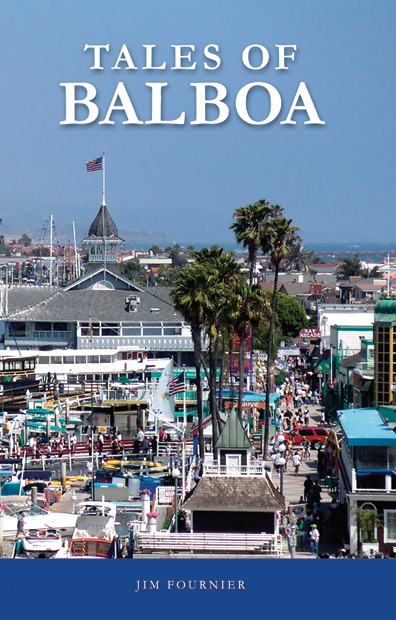 Tales of Balboa is packed with 28,000 words, 125 tales of Balboa and over 50 photos, many published for the very first time. 5½" X 8½", 76 pages, soft cover. 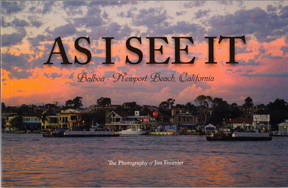 Photos from the Past is the result of twenty years of collecting old Balboa photos. The majority of these unique photographs have never been published before. 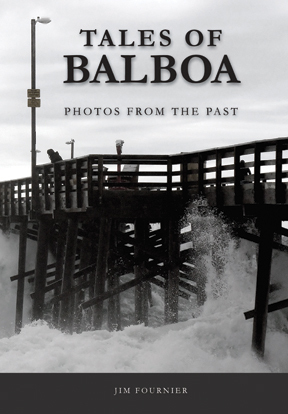 Feast your eyes on this selected collection of 130 historical photographs, and savor the flavor of Balboa's incredible and notorious past. 5½" X 8½", 76 pages, soft cover. A political satire of jabs to the American politician. A must for every coffee table and waiting room. 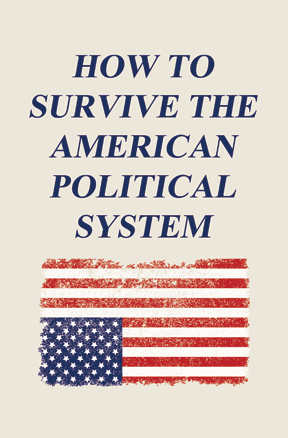 You'll be finding yourself smiling and nodding in agreement as you turn each page 5½" X 8½", 12 pages, soft cover.